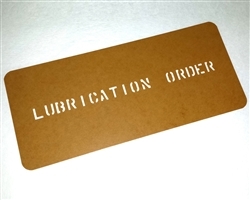 This is a brand new LUBRICATION ORDER Stencil made by Edu-Craft Diversions for the WW 2 US Army Jeep Lubrication Guide holder, which is under the engine compartment hood. 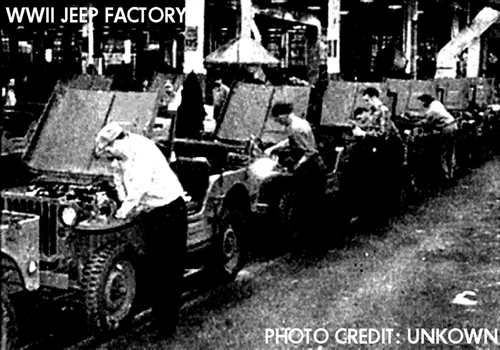 It was made on actual WWII stencil machinery. Card stock is probably WWII, too! Custom Made stencil in U.S.A. on oiled heavy card stock. 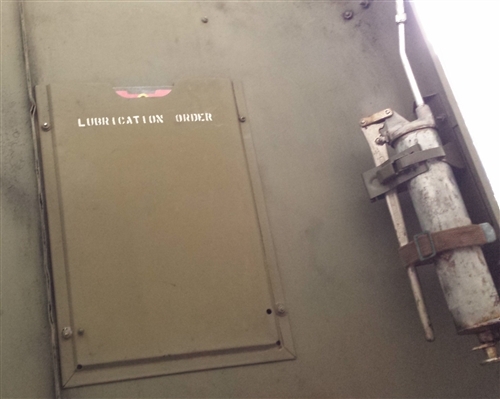 Lubrication Guide and Holder are not included. Stencil only. Good for lots of usages. Use it then pass it along on eBay! Recoup your $$$. Note: The Lubrication Order (Repro available here at Edu-Craft*Diversions) shows WWII lubrication type and locations for spring shackle, front axle differential, shock absorbers, tie rod, inner rods, body tub, wheel bearings, universal joint, drag link, bellcrank, t84 transmission, t-84 transfer case, distributor, crank case, clutch/brake pedals, generator, starter motor, air cleaner, master cylinder, slip joint, crankcase, clutch tube/linkage.